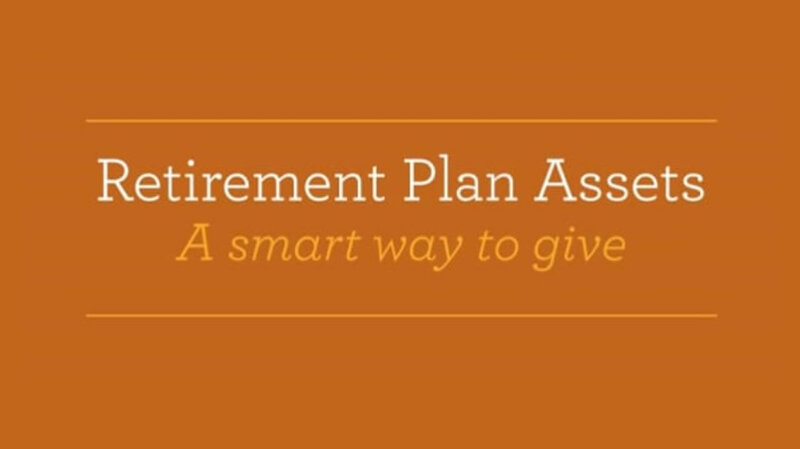 Do you have money saved in an employee retirement plan, IRA or tax-sheltered annuity? Each of these plans contains income that has yet to be taxed. When a distribution is made from your retirement plan account, your beneficiaries will owe federal income tax. Consider leaving your loved ones less heavily taxed assets and leaving your retirement plan assets to University of Missouri-St. Louis to support our work. With the IRA Charitable Rollover, if you are 70½ years old or older, you can take advantage of a simple way to help those we serve and receive tax benefits in return. You can give up to $100,000 from your IRA directly to a qualified charity such as University of Missouri-St. Louis without having to pay income taxes on the money. Fund a testamentary charitable remainder trust. When you fund a charitable remainder trust with your heavily taxed retirement plan assets, the trust will receive the proceeds of your plan upon your death. The trust typically pays income to one or more named beneficiaries for life or for a set term of up to 20 years, after which the remaining assets in the trust would go to support UMSL. This gift provides excellent tax and income benefits for you while supporting your family and our work. Contact Sharon Fenoglio at (314) 516-6788 or fenoglios@umsl.edu for additional information.